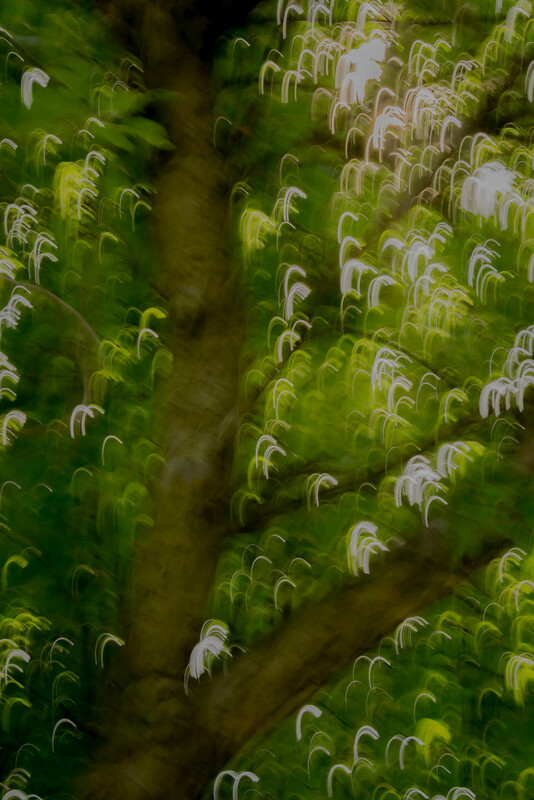 so for today's 30dayswild photo I thought I would apply intentional camera movement and incorporate my get pushed along with 30days wild! oh i really like this... i'm loving your get pushed challenge. @hjbenson @dmcoile @lisamccloskey it is a fun challenge and not one that is easy to find help on...you just have to be creative I guess...my biggest struggle! thanks for the comments! This is amazing....like an Abstract painting! Is it a tree? It's fantastic Jackie! This really turned out good and love the effect. Like the way this turned out. Would be chuffed with this. @cheekylulu @rieva @candidzen @californialover @ali_pic @motherjane thanks everyone. would like to work with filters one day to get even better movement. just got to add them to the gear list...thanks for the comments and favs!